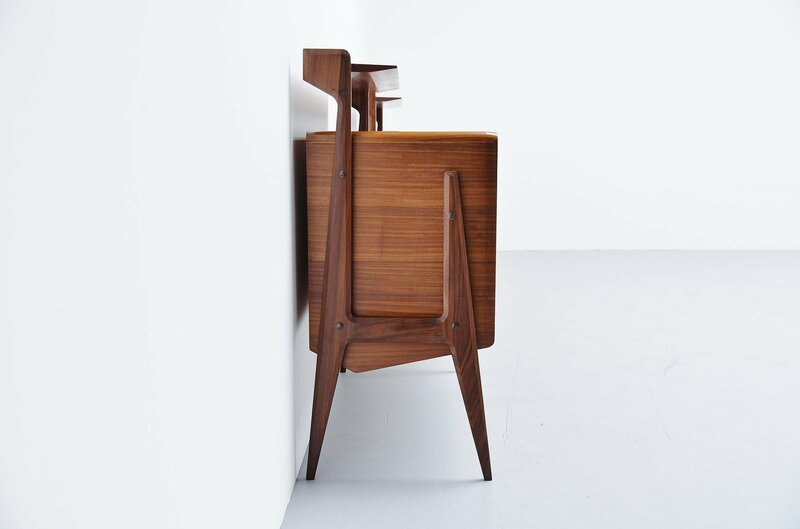 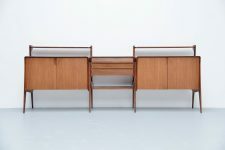 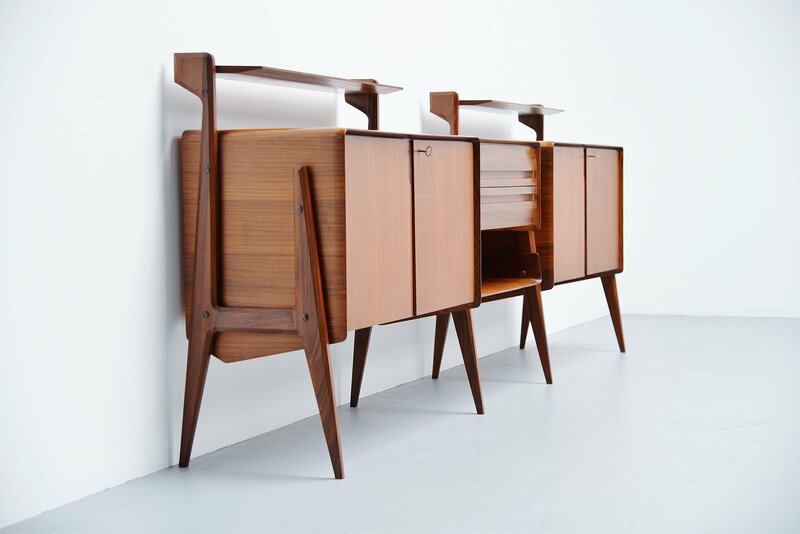 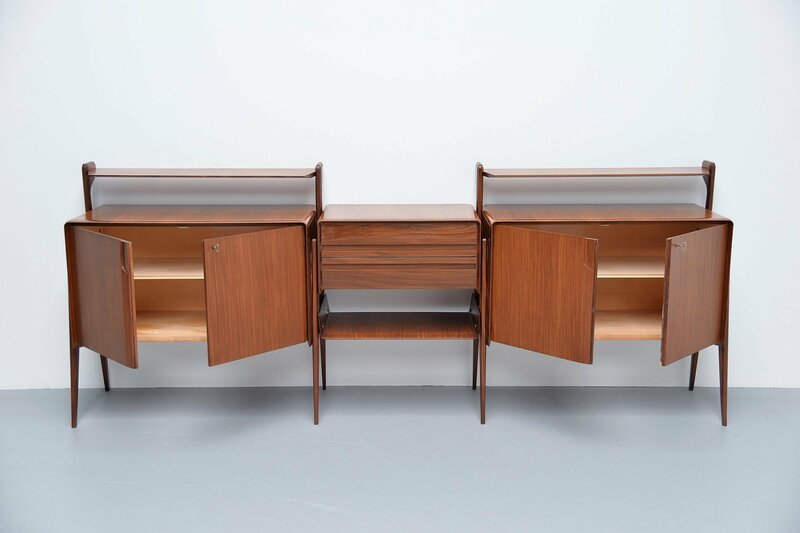 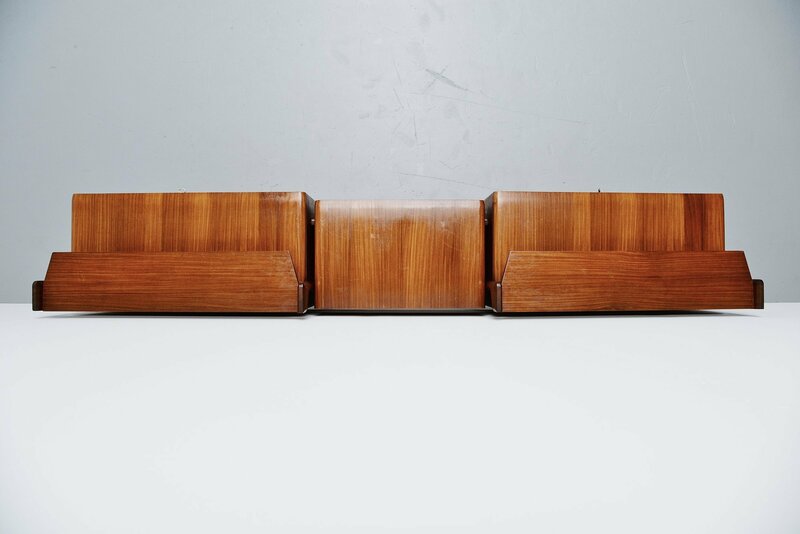 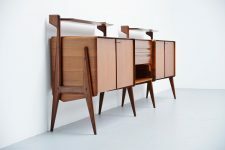 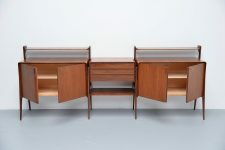 Amazing long and functional sideboard designed by Ico e Luisa Parisi and manufactured by Cantu, Italy 1955. 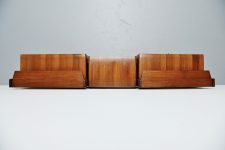 This fantastic refined piece of Italian design is made of teak and has typical Italian Ico Parisi lines. 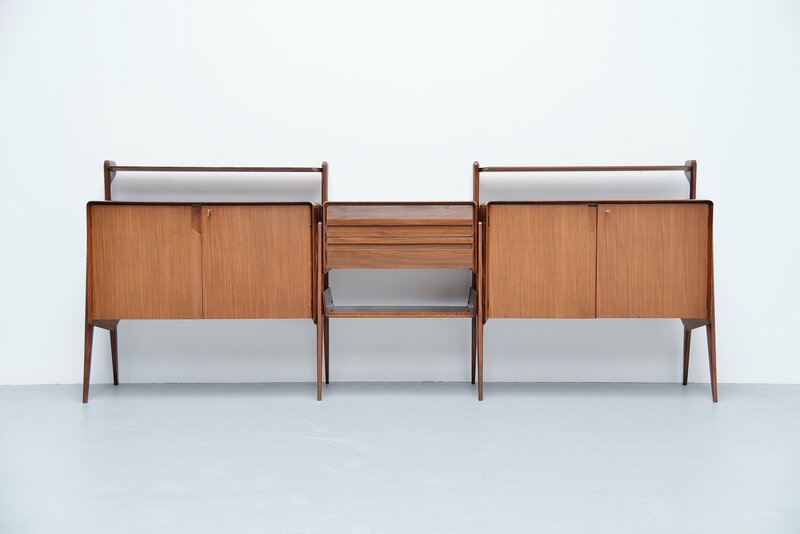 The sideboard is in fantastic original condition, with keys. And has plenty of storage options on the inside. 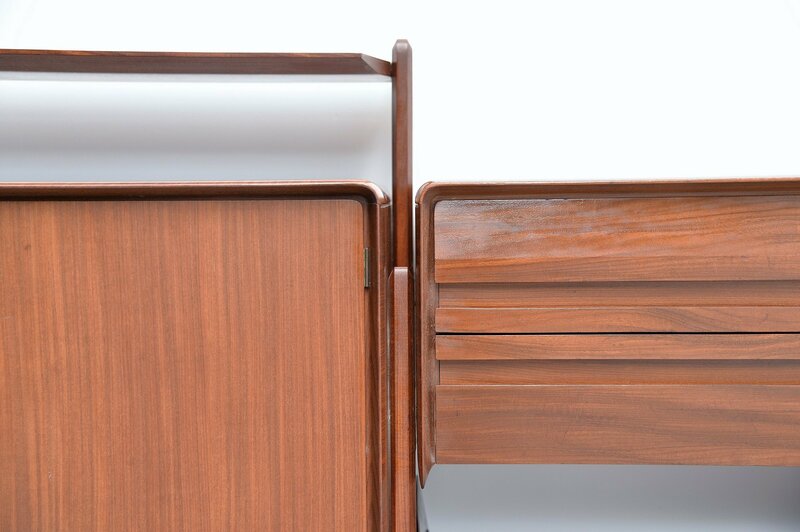 Only some minor marks that are normal for a piece this age. 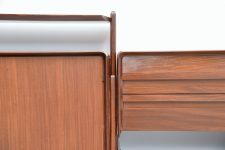 Can be dis assembled for easy shipping/transport.